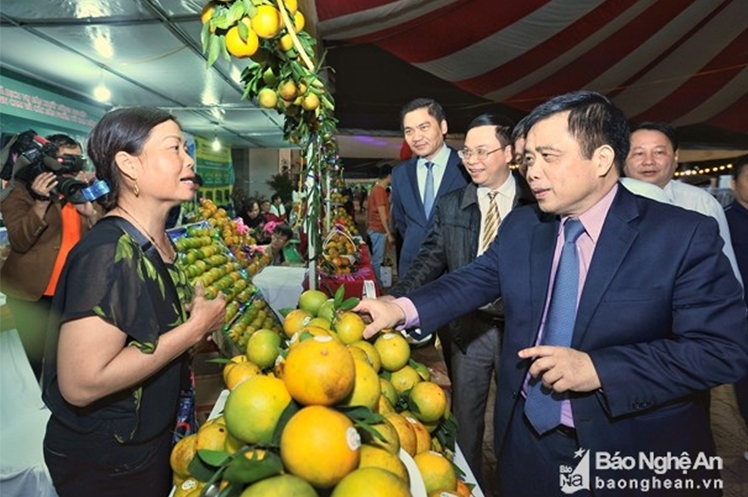 The Vinh Orange – Nghe An Fair 2018 opened in Vinh city, central Nghe An province, on December 27, seeking to raise awareness of the production and use of safe products of high quality and clear origins. The four-day event features 60 pavilions that showcase oranges and orange-related products manufactured by companies, cooperatives and production households across the province. 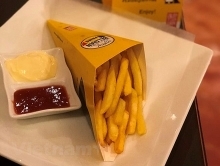 The fair aims to advertise, expand the market and affirm Nghe An’s Vinh orange trademark, both domestically and internationally, while introducing scientific and technological applications in increasing orange output and quality and processing oranges after harvest. 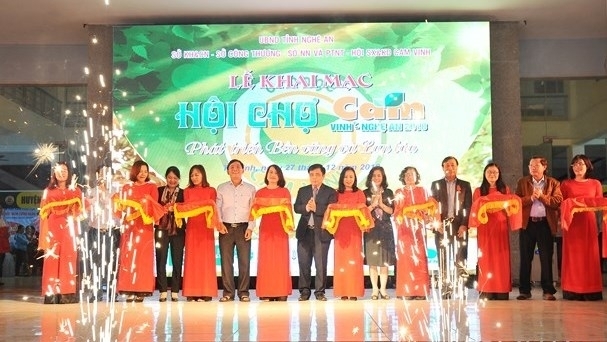 Addressing the opening ceremony, Huynh Thanh Dien, Vice Chairman of the provincial People’s Committee, emphasised that despite its severe weather with strong sunshine, frequent rains, dry wind and numerous storms and floods, Nghe An is the favourable land for orange trees with a typical sweet and fresh taste. Identifying orange trees as a key specialty in its agricultural development strategy, over the past few years Nghe An has drastically directed levels and sectors to strengthen management over quality, market and the promotion of trademark so that Vinh orange not only generates high economic values but also are preserved and promoted as a cultural product of the province, Dien said. He stated that in the two years of 2017-2018, the implementation of origin stamping for Vinh orange has brought about positive signals from producers, businesses and consumers. Enterprises and production households have complied with the procedures and techniques, and proactively applied new varieties and technologies, while some households have turned to producing safe and clean oranges following VietGAP and Global GAP standards. In some localities across the province, many organisations and individuals have boldly sought new directions for oranges, such as producing essential oil products, jam and cakes from oranges and organising sightseeing and eco-tourism activities. This is a new and promising direction, opening bright prospects for the development of processing industries and services related to orange products.